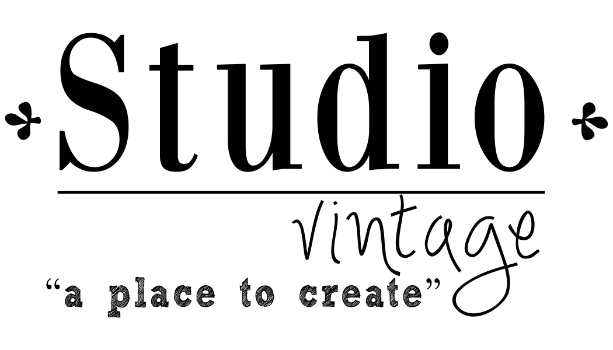 Studio Vintage is "A Place to Create". We offer a variety of thoughtfully selected workshops designed to inspire and grow your own creative style. From our personalized wooden signs, trays to hand stamped jewelry we believe in providing a variety of choices , allowing space for your imagination to explode! We offer both private and public workshops. We would love to offer you the chance to host the most unique party you will ever have! Our studio is the perfect spot for your next ladies night out, birthday party for both adults and children, team building events, bridal or baby showers, and any other event you can think of. We offer the perfect balance of making and socializing during our events, along with great music, market lights and your yummy treats, it's bound to be a hit! We love to shop!!!! Studio Vintage know's you do too! Our "Unique Boutique" boasts the finest hand-made, and unique gifts in South Orange County. Our local makers and creatives, stock the shelves with their one-of-a-kind creations including handmade candles, jewelry and home decor and DIY chalk/clay paint. This, along with thoughtfully curated goods, both new and vintage, displayed with a little bit of whimsy and a whole lot of fabulous, create a shopping experience for all to enjoy! 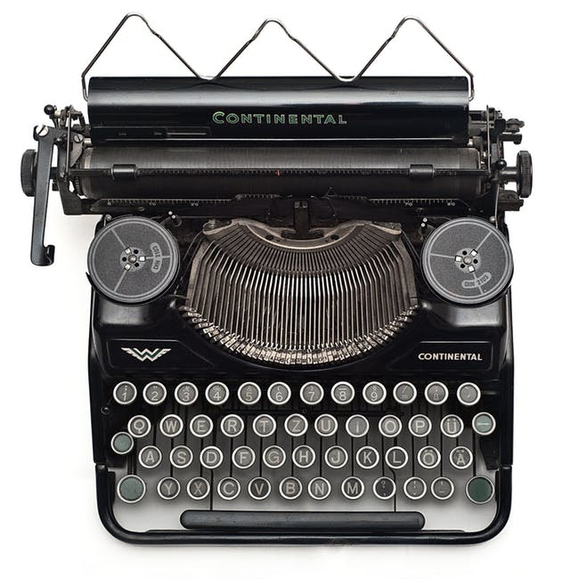 JOIN OUR MAILING LIST TO BE THE FIRST TO KNOW ABOUT ALL OUR UPCOMING WORKSHOPS AND EVENTS!